The results are in! 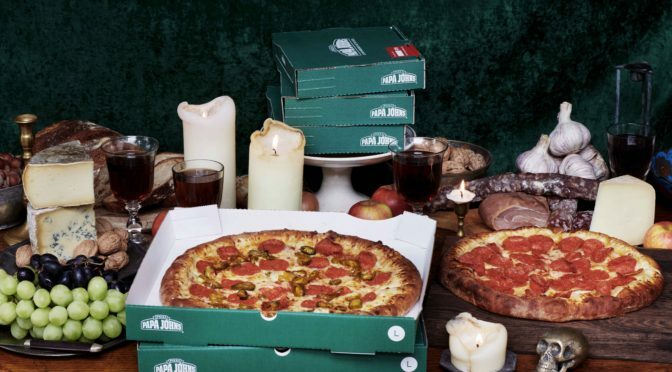 Wherever you sit in the ‘pineapple on pizza’ debate – and whatever your view on what makes a meat feast – a 2017 survey by YouGov has definitively established which pizza toppings the UK loves the most. So brace yourselves; some of the results might just surprise you! In at No.1, the humble ‘shroom is officially the favourite pizza topping for the people of Britain. 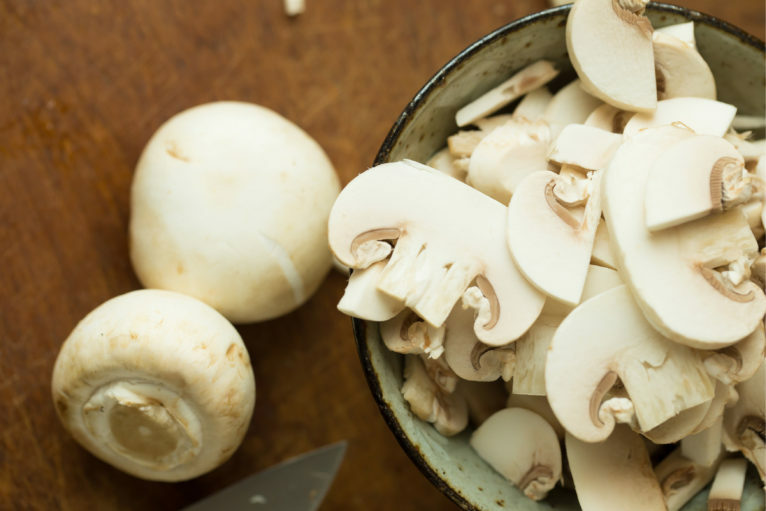 Whether the result of foodie trends towards vegetarianism or just a renewed love for the fungi, mushrooms edged out ham this year for the topping of choice for 65% of Brits. Did you know that we’ve been cultivating onions for more than 7000 years? 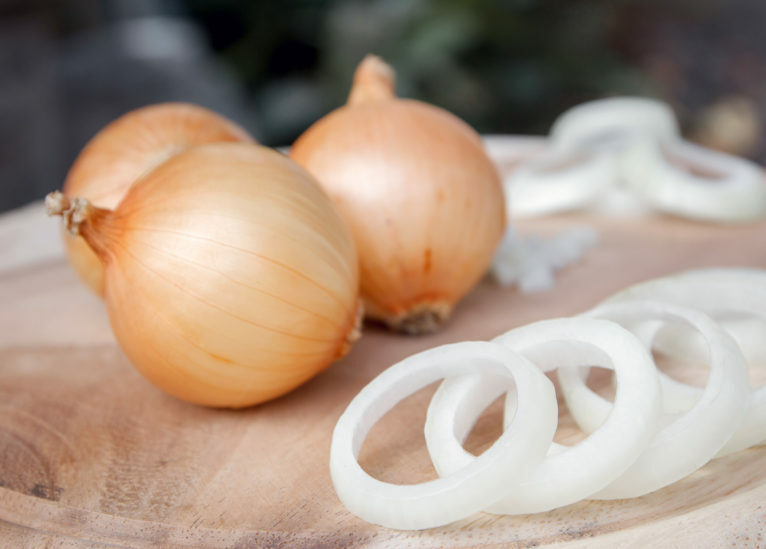 It seems that humans are BFFs forever with this multi-layered veg, despite the tears, as the onion is the second most popular pizza topping in the UK. 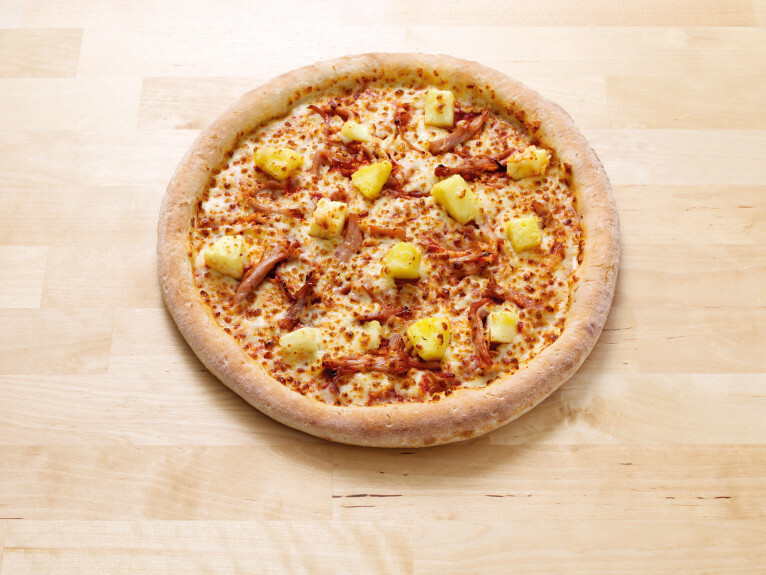 Ham and pineapple, ham and mushroom, ham and olives – there are so many mouth-watering combos that it’s no wonder 61% of us would top every pizza with a perfect piece of preserved pork. 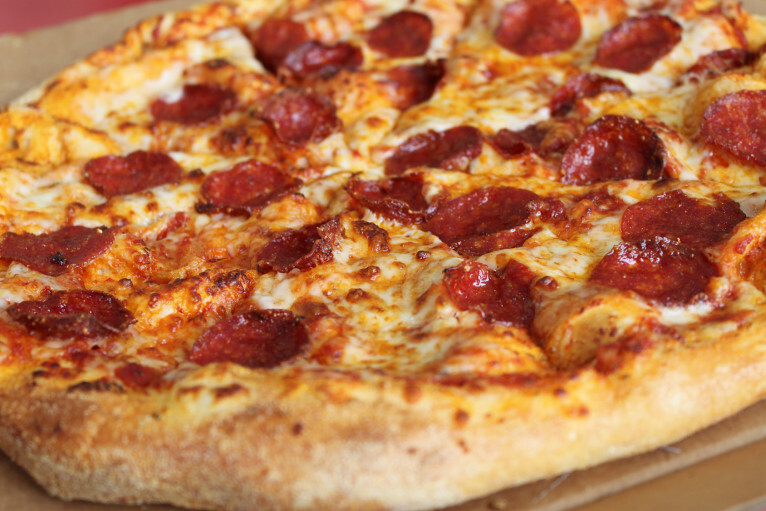 However, it’s worth noting that bacon doesn’t fare so well – only 49% would rate it as a favourite pizza topping, although we happen to disagree and think bacon is an incredible addition to any pizza. In our experience, sweetcorn tends to produce the same mixed reaction as pineapple when it comes to what should – or should not – top a pizza. 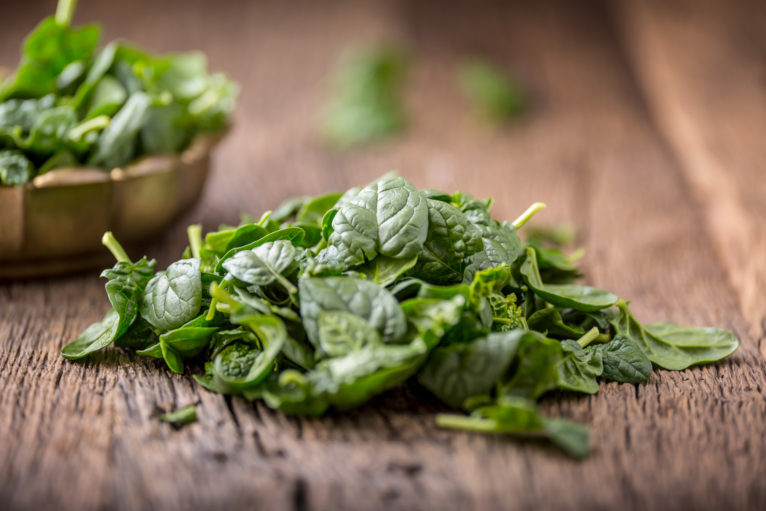 But 42% of us rate it as a pizza topping and more than half of 18-24 year olds put it down as a top treat. 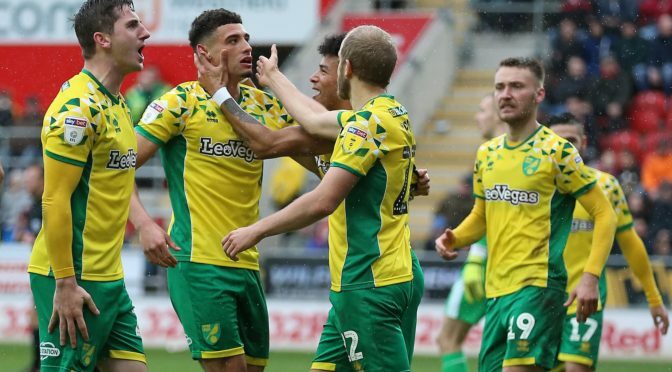 Chicken and sweetcorn? Sweetcorn with a veggie feast? Now you see where we’re coming from. While just 2% of Brits favour a simple cheese and tomato margherita, more than half would like extra tomato as a topping on their slice. 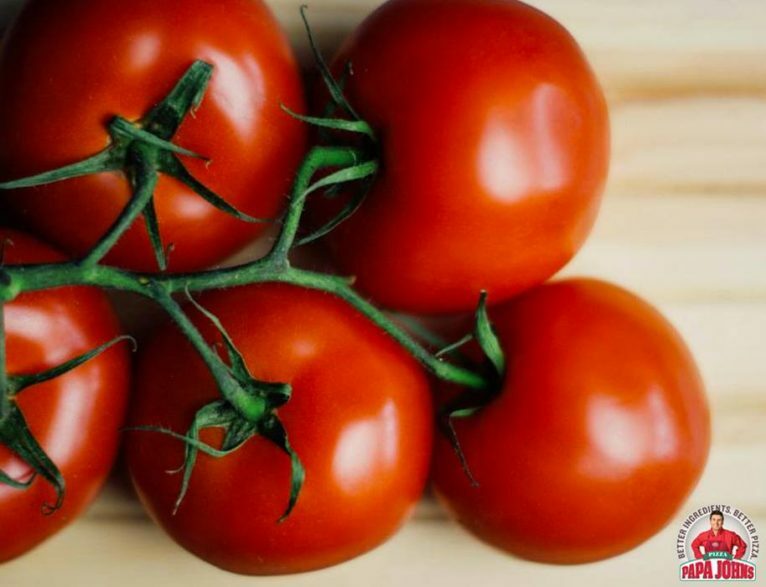 Perhaps it’s because tomatoes are rich in lycopene, which is a very effective antioxidant, perhaps it’s the high vitamin C content that makes them popular – or maybe definitely it’s because a juicy tomato just tastes great. 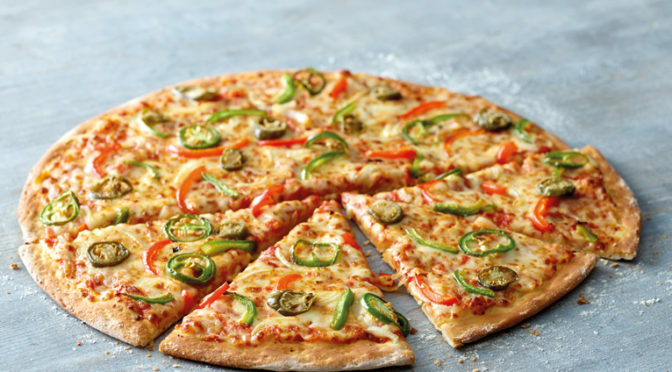 It’s perhaps not surprising that jalapenos don’t feature that highly on the list of favourite British pizza toppings given the aversion to spice on a slice that Brits have. It is, however, the world’s most popular pepper and was even eaten by the Aztecs so when you’re feeling brave, give it a try. Fish is pretty popular on pizza – specifically anchovies and tuna, which ranked 18% and 22% respectively on the favourite pizza topping scale. American novelist Jay McInerney said “Add anchovies to almost anything, in moderation, and it will taste better” and around a quarter of the population obviously think he has a point while the rest of the population may just think it’s a strange topping to add. 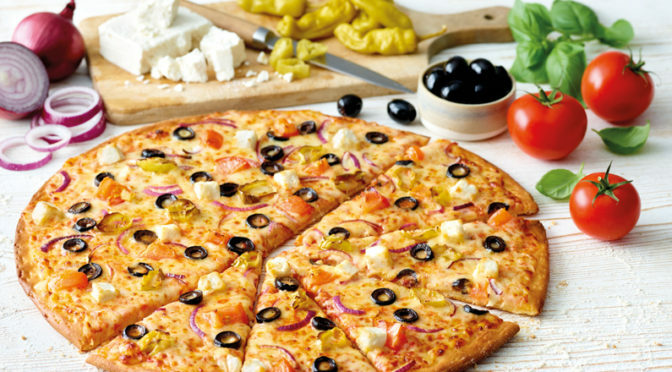 So what’s your favourite pizza topping? Why not take a look at our menu and experience a firm favourite, or try something new! Check Out Our Fantastic Latest Options – Click Here!